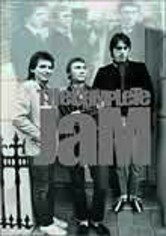 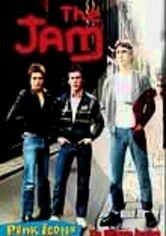 During the late 1970s and early '80s, new wave/punk-rock band the Jam was one of the most popular groups in Britain, producing a string of 18 U.K. Top 40 singles in a five-year period. 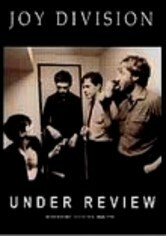 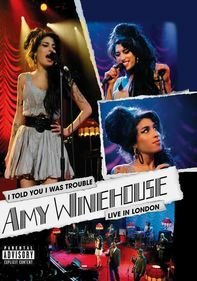 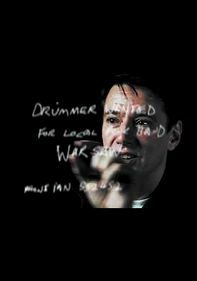 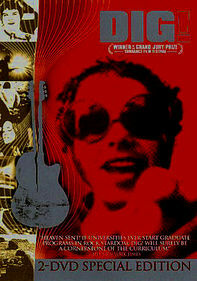 This comprehensive critical review includes rare footage of the band interspersed with critics and musicians discussing their work. 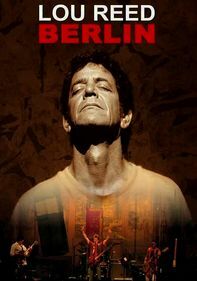 Songs include the classic "Town Called Malice," "In the City," "The Modern World," "Down in the Tube Station at Midnight" and more.